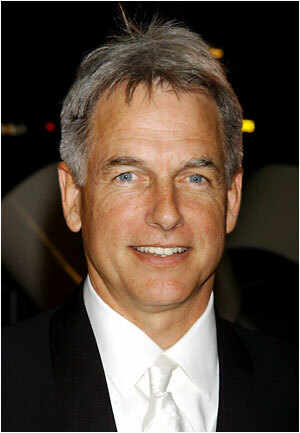 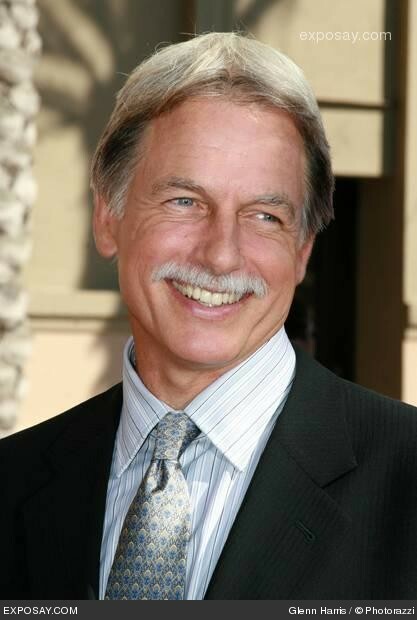 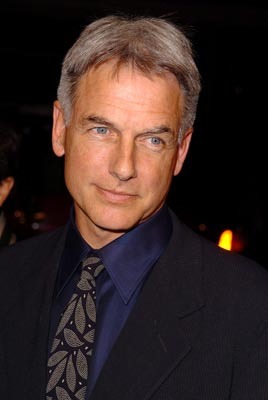 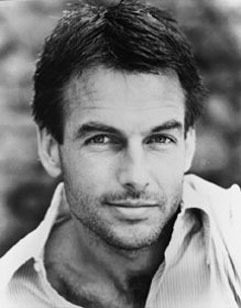 Mark Harmon | Celebrities lists. 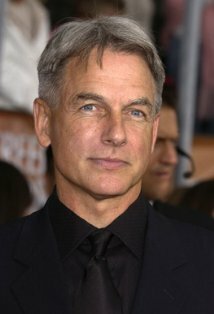 Awards Nominated for 4 Golden Globes. 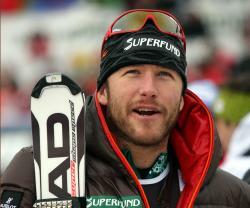 and 1 win & 4 nominations. 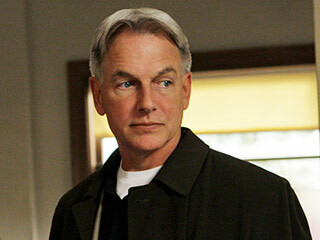 Last was: 011 - Certain Prey.